Manchester United must stick by Jose Mourinho despite a widening gap from the top four, says Ryan Giggs. 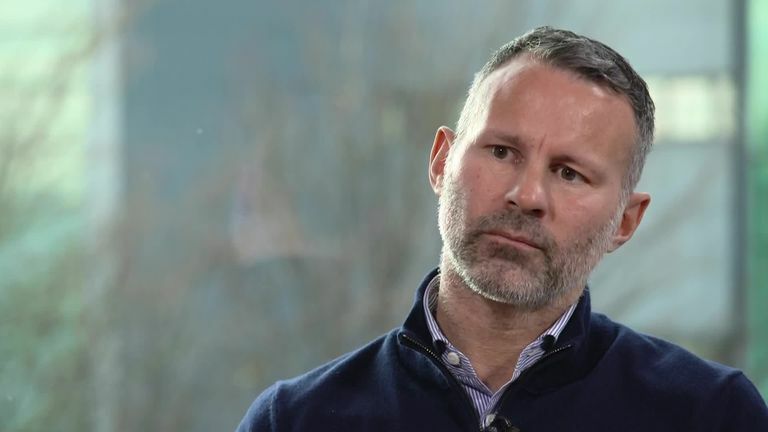 Ryan Giggs has backed Jose Mourinho to turn Manchester United's season around and says sacking him will not change anything. 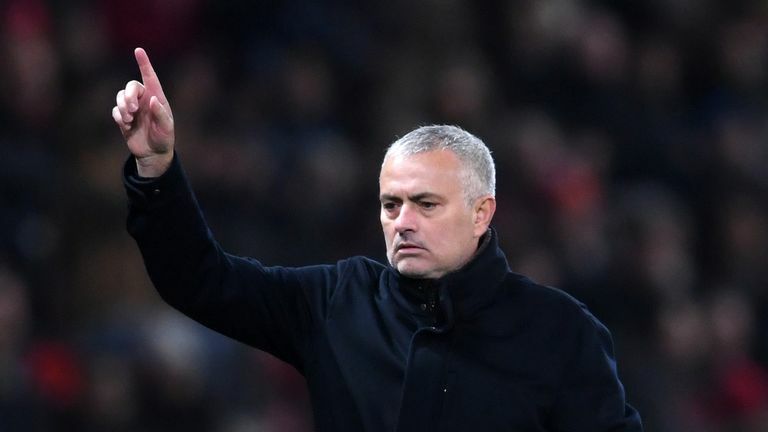 Mourinho's challenge to his players to be in the top four by 2019 may already be over after drawing at home to Crystal Palace on Saturday, according to Giggs. The former United captain believes the club "needed to win every game" to achieve that, but has urged the club's hierarchy to keep Mourinho in charge in order to bring back stability. "I don't see why changing the manager at this stage will change anything," Giggs told Sky Sports News. "Everyone knows what a successful manager he's been over the years. I believe that bit of stability we've not had over the years - we need to stick with him. "But results also need to change. I think we've got the manager, the players to do that." Will Man Utd make top four by Jan? Giggs described Manchester United's season so far as "inconsistent and frustrating". He says the form of United's rivals means "each game you don't win, the task of reaching the top four is getting tougher". Romelu Lukaku was barely involved during Man Utd's draw with Crystal Palace. How can Jose Mourinho get him firing? Mourinho questioned his players' heart after the goalless draw with Palace, while Giggs believes the team are suffering from a crisis of confidence. He the club to take a "baby steps" approach to turning their form around. "Manchester City and Liverpool, the teams up there, they are consistent," he added. "When you're not the gap is obviously going to be big. "When your nearest rivals are that far ahead of you it's hard to take. It's still 13 games into the season, time to claw it back. "But the only way of doing that is going on a run of seven or eight games unbeaten - small steps to build that confidence back up." Giggs will be playing for Wales at January's FansBet Star Sixes in Glasgow, live on Sky Sports.